Looking for an internship? Or a job? Or maybe you are just exploring your options? Great! 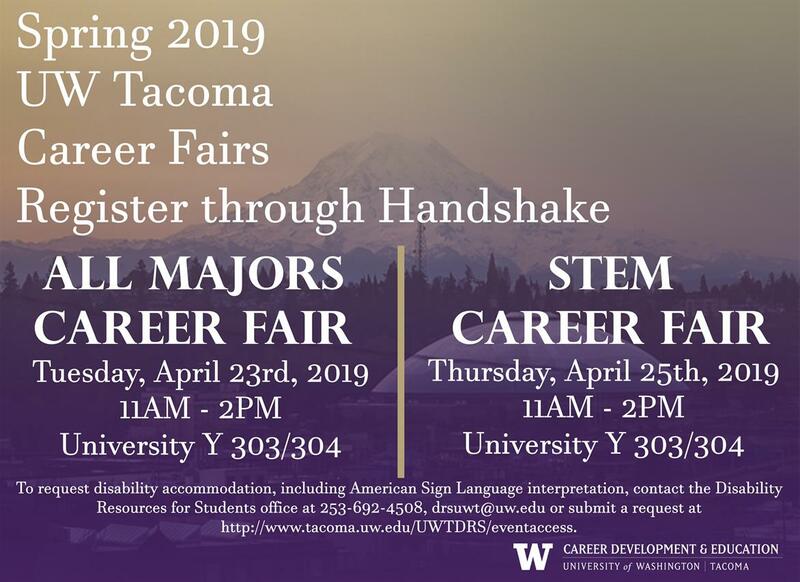 Come to the career fairs and find out what employers are looking for and make good connections. We are hosting 2 fairs so be sure to stop by each day to meet new employers! Research the companies who will be there before you come!